We Know How Important Your Belongings Are to You, Let Us Provide You With a Safe Place to Store Them. Enjoy the convenient access of a drive-up storage unit. Access your unit 7 days a week, load and unload easily. 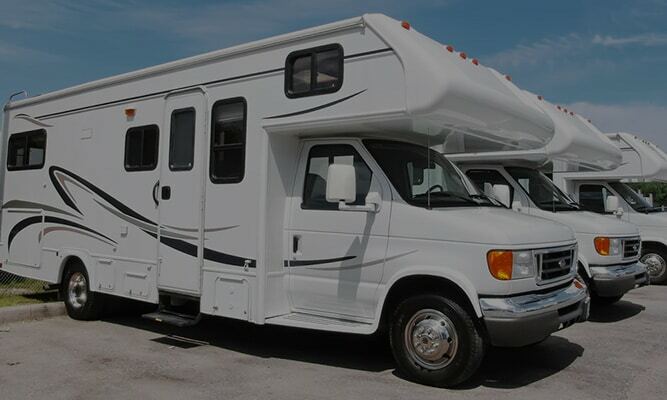 We offer safe, secure, and easy access outdoor parking for your car, truck, boat, RV, motorcycle, and more. 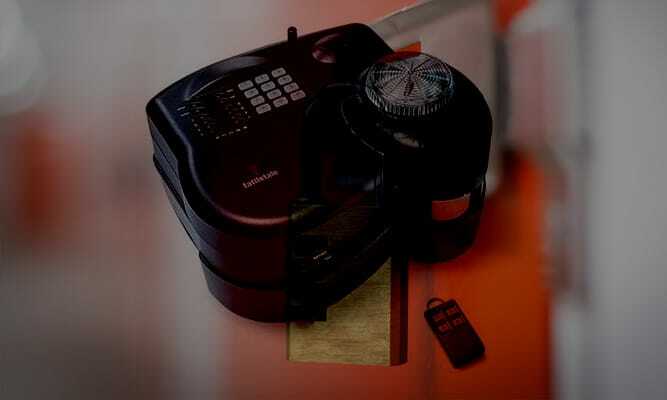 An industry tested security system with quick signal and tamper-proof technology to keep your items safe and secure. 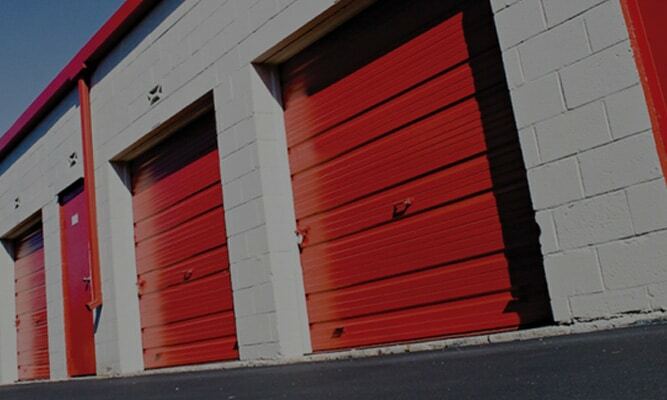 Our storage units in Raleigh, NC are perfect for whether you need to get a few things out of the house to simplify your life, you’re in between apartments for a month, or you’re packing up your life and need to keep your belongings stored in a safe, secure and clean facility. 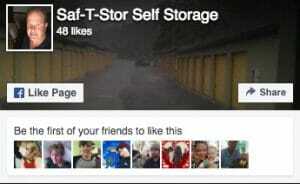 We are the most convenient storage facility that offers affordable options. We’ve been a family owned and operated since 1983, located at 4204 Capital Boulevard in Raleigh, NC.